Jill Of All Trades: #LookUp towards a positive tomorrow. What's the point of living without any optimism & positive energy? Nada. With the ups and downs that I've faced in the 25 years of my life, if there is one lesson that I've learnt, it is to not give up, not loose hope and think optimistically. Whenever I feel low or frustrated with the lemons life throws at me, I always make sure I have some tequila for shots! What I mean is, I ask myself "Can I do something about it?". If the answer is yes, I should not waste any time and work towards a solution. If the answer is no, well what's the point in taking tension then? Some things are best left up to the almighty God. I would sometimes be stressed about my financial conditions. But then I'd think about all those thousands of people who are homeless or do not get food to eat or clothes to wear. And then I feel better about myself. I sometimes worry about my relationship, all the nasty fights. But then I try to be positive about it and recall positive pleasant memories from the past. I remind myself how I had promised to stick through thick and thin. I sometimes worry about my parents and brother. Then I promise myself to spend more quality time with them. And that does not mean being engrossed in my phone half the time. When I was pregnant, I was worried if I'd make a good mother. I also suffered from post-partum blues initially. But I never lost hope. I kept telling myself that I am a fighter, I am not going to give up on myself. I sometimes worry about our house, the tiring process of rented apartment hunting etc. But then thank god for Housing.Com, it is a smooth, easy process! Have you seen their super cool new optimistic website? If you've seen the documentary 'The Secret', you'll know how your positive thoughts reflect to the universe and come back to you. It is based on the law of attraction and claims that positive thinking can create life-changing results such as increased wealth, health, and happiness. Or in our Bollywood language, "Kehte hain agar kisi cheez ko dil se chaho ... to puri kainath usse tumse milane ki koshish mein lag jaati hai." It's cool to pray, in times of need. But do not forget to thank the same God when good things happen to you. Another tip, never let go of people who spread positive vibes. And if you yourself are a cheerful peppy one, go spread the vibe in someone else's life! Make someone smile today! 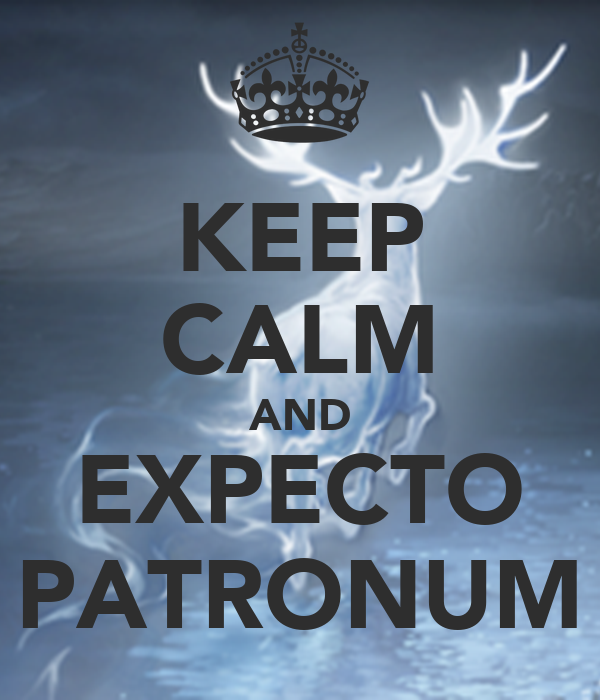 Whenever negativity starts creeping up on you like a dementor, remove you wand and say "Expecto Patronum!" (Only Harry Potter fans will get this one, sorry!) Know your stress busters. It could be chanting or meditating, it could be watching your toddler laugh, it could be seeing your dog's excitement when you get back home, playing your favourite songs, dancing like no one's watching, catching up with old friends and so on. Know what works for you and do that! You only live once? False. You live everyday. You only die once. So eat, pray, love and make merry!